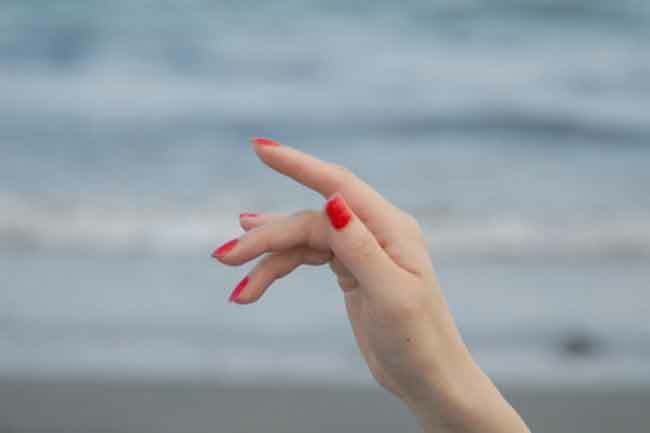 If your nails are very pale, then it can be a sign of severe illness. You may be suffering from anaemia, congestive heart failure, liver disease, or malnutrition. 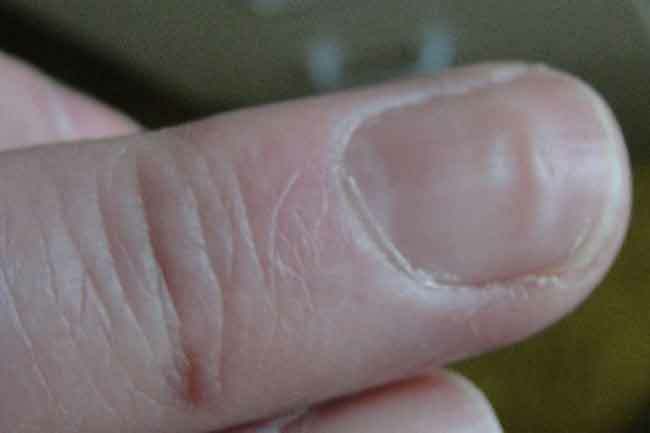 When your nails turn white and the inner rims are dark, you may have issues in the liver. 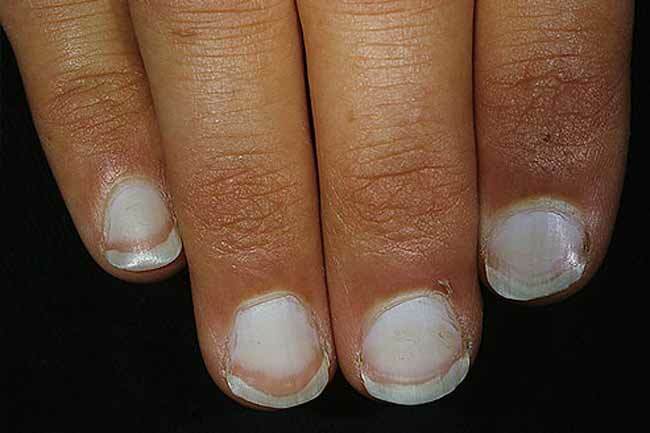 White nails can be a symptom of hepatitis or jaundice. Fungal infection is the most common reason behind yellow nails. 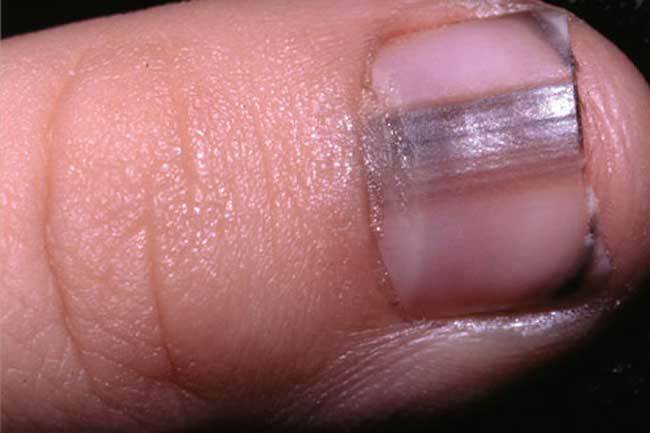 The infection may lead to retraction of the nail bed. In some people, yellow nails can also be a sign of severe thyroid, lung disease diabetes, or psoriasis. 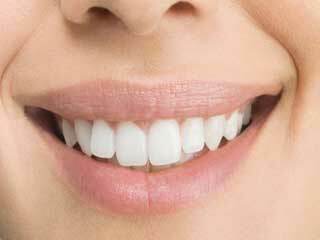 Bluish nails can indicate that your body may not be receiving enough oxygen. Also, it may indicate a heart trouble. 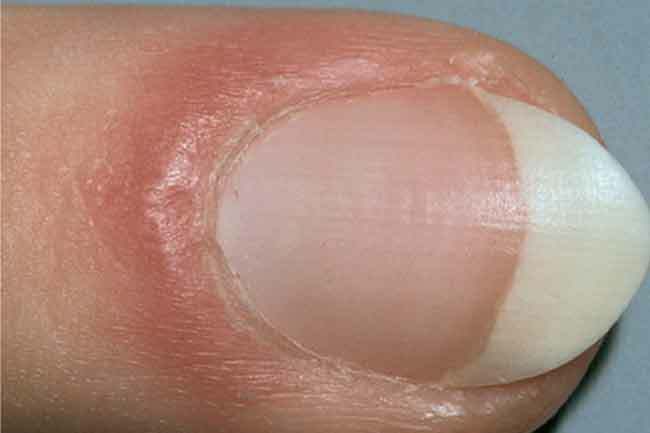 If you see some ripples or pits on your nail surface, it may be a sign of psoriasis or inflammatory arthritis. 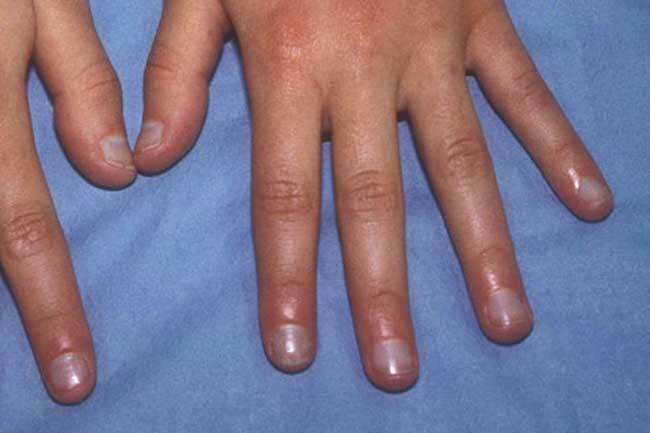 Nails which are dry and brittle at times may be a symptom of thyroid. If you see a crack with a spilt and a yellowish hue it means you may have developed fungal infection. 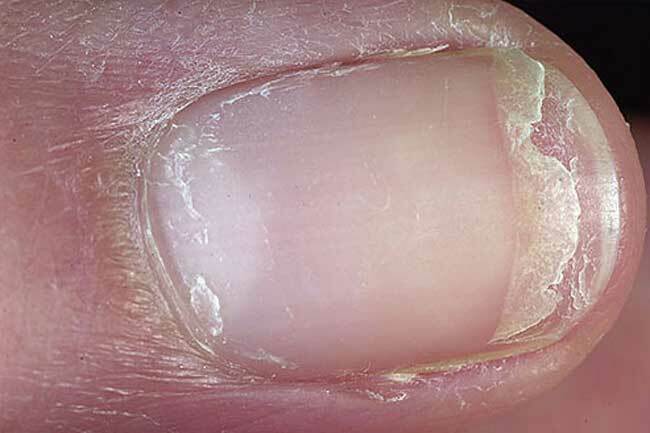 You may be suffering from inflammation of the nail fold if the fold appears to be red and puffed. It can occur due to connective disorder. 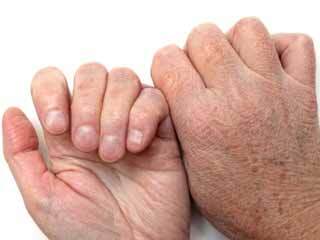 Dark lines beneath the nails can be caused by melanoma which is the most severe type of skin cancer. 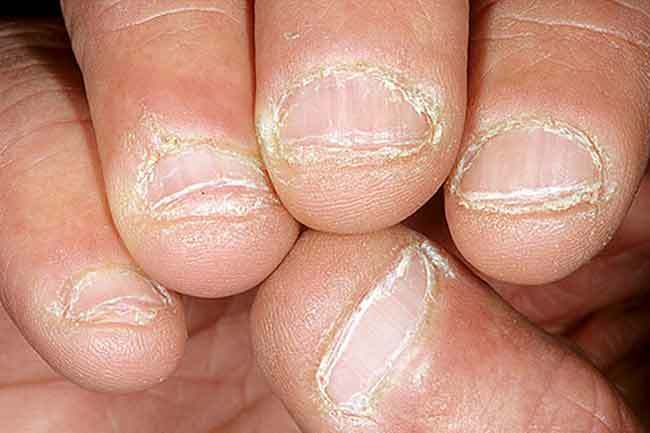 If your bite your nails often, it can be a sign of distress and anxiety. 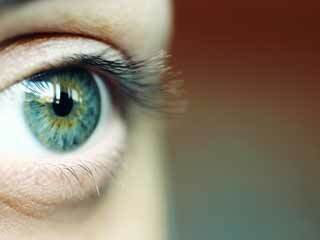 Nail biting can also be a symptom of obsessive compulsive disorder. 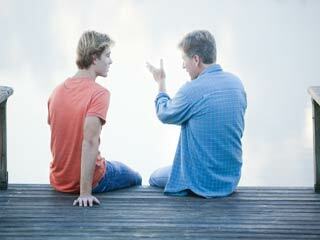 Not all signs mean that you may be suffering from serious illness. 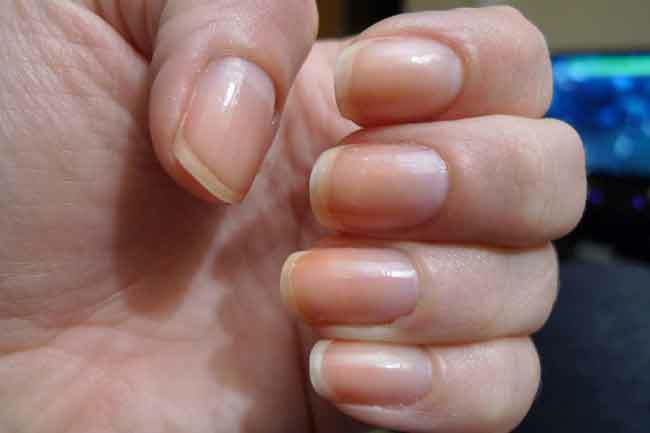 Many nail abnormalities can be harmless. But if your nail texture bothers you, you must see a dermatologist.